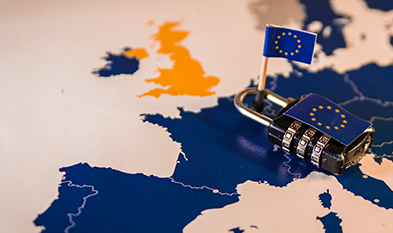 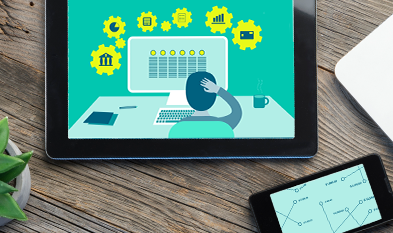 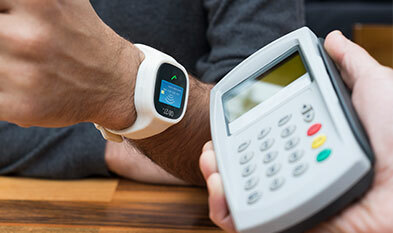 Payments evolution – where are we now? 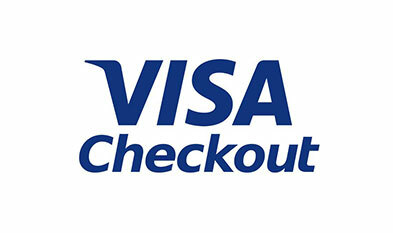 How can you boost conversions with Visa Checkout? 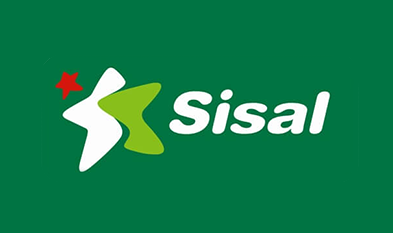 Case Study: Sisal leveraging seamless payment journey to increase market share. 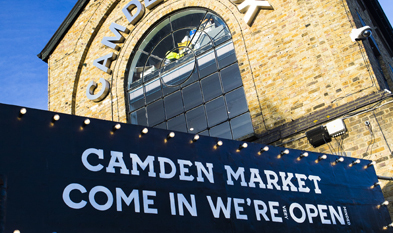 Case Study: Camden Market leads the way welcoming Chinese tourists.